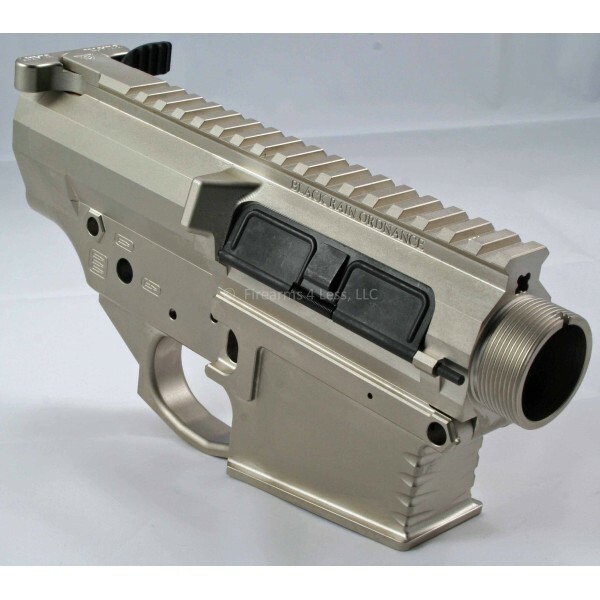 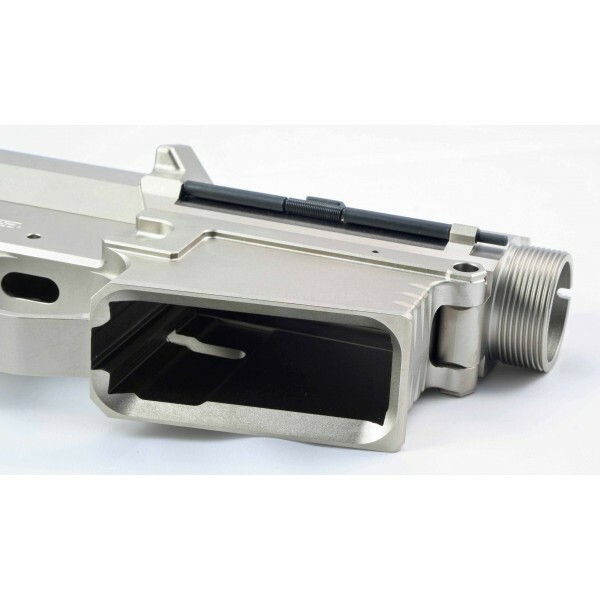 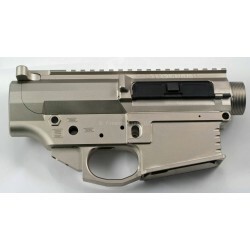 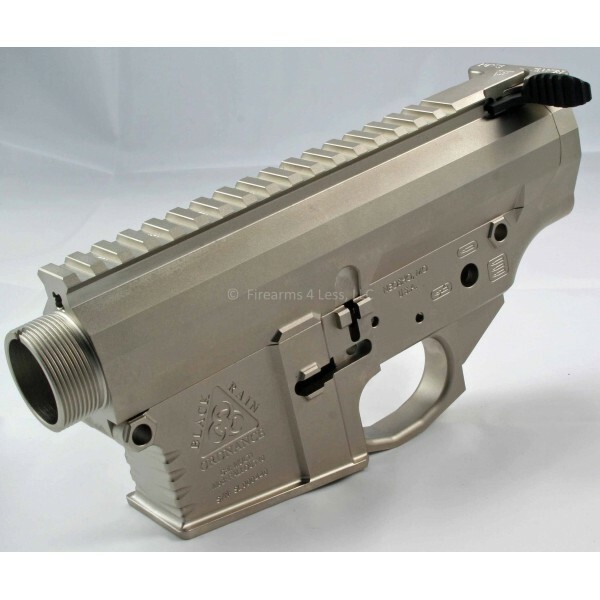 FALLOUT10 Billet 308 billet lower and upper receiver set - NorGuard finish. 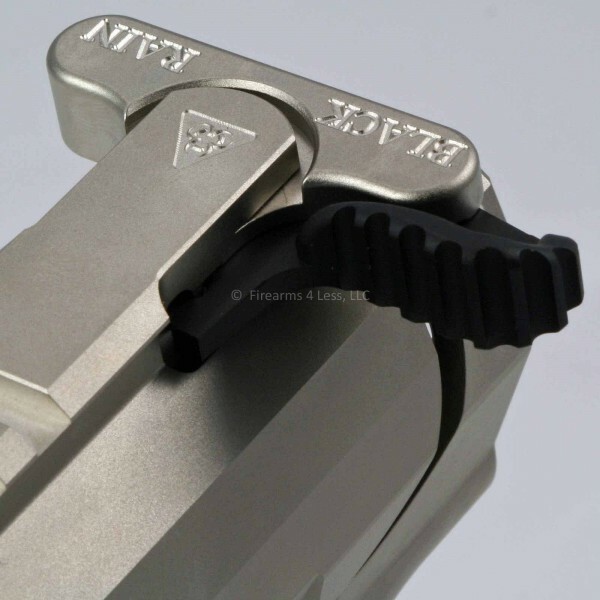 Charging handle optional. 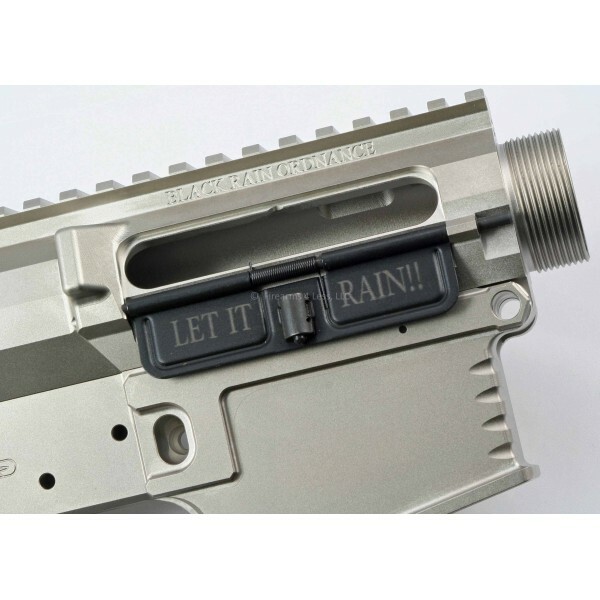 Black Rain Ordnance FALLOUT10 (DPMS LR-308 compatible) AR 308 lower and upper receiver set with "Let it Rain" dust cover. 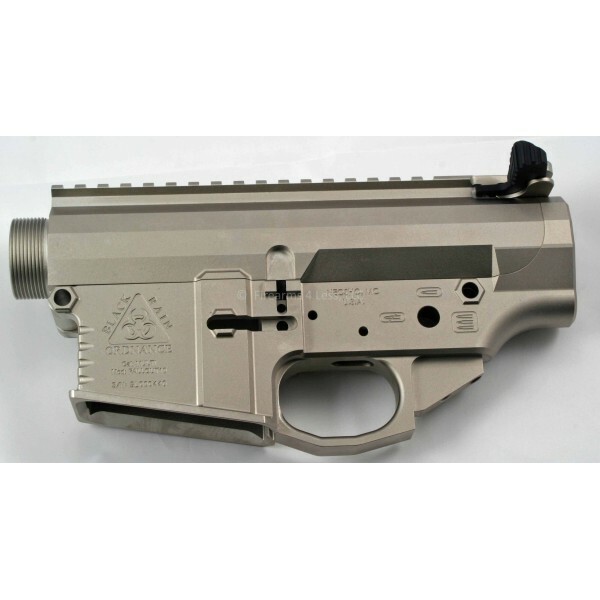 This upper receiver features “blacked out” T marks as well as M4 feed ramps.